For millions of people, Tinder has revolutionized the dating process. Sure, online dating existed before but never was it this seamless and accessible. 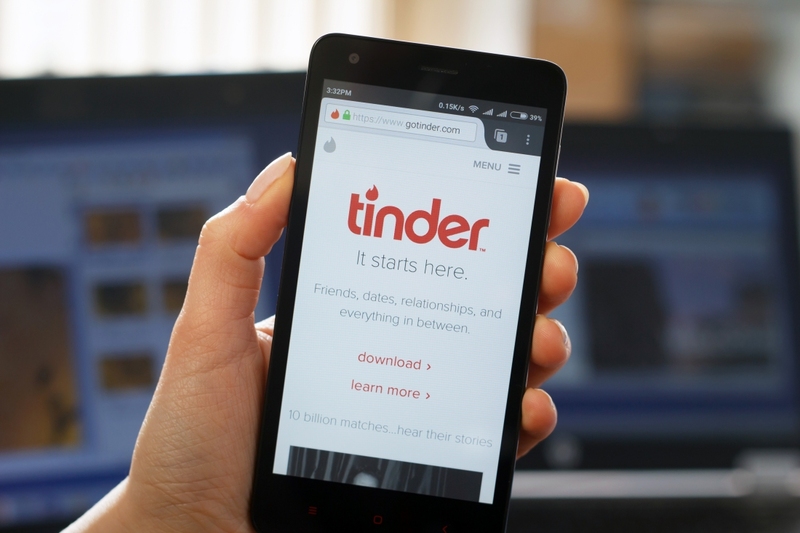 Since its debut in 2012, Tinder has enjoyed a steady stream of updates that have enhanced the overall experience and led to it becoming the premiere dating app for millennials. 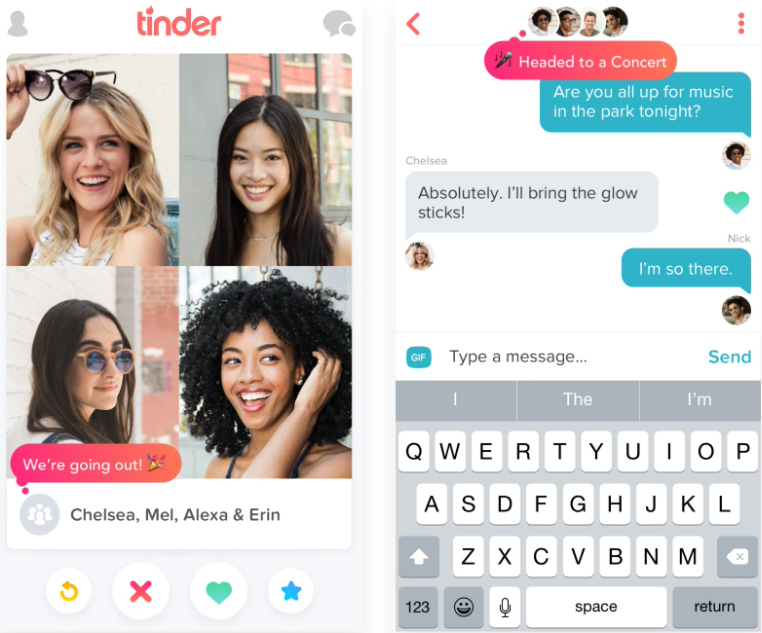 On Thursday, the app received a new function called Tinder Social that breaks free of the typical 1:1 date by introducing group outings. Those that opt-in can create a group with one to three of their friends that also wish to participate. This group can then set a status, something like “going out for drinks” or “join us for the concert” that will be shown to other groups. From that point, the usual swiping rules apply. Note that it only takes one member from each group to swipe right for the two groups to be matched. At that point, all members of the group can converse with each other to hammer out plans and that sort of thing. But you’d better make it quick as the conversation expires by noon the next day. At any point, a group member that feels uncomfortable or has something else come up can leave the group. Optionally, the creator of a group can shut the whole thing down should they choose. The new functionality is live right now for Tinder users in the UK, US, Canada, New Zealand and India. Bah! Too subtle. Having threesomes or more has existed since the invention of mankind, why beat around the bush now? lol I was thinking the same thing. Tinder: We're releasing a feature called 'Group Outings'. Tinder I think you meant to say orgies, not group outings.